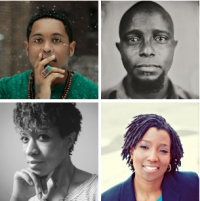 Experience the 20 year journey of Cave Canem with poetry readings and performances by distinguished poets Danez Smith, Tyehimba Jess, Camille Rankine and Duriel E. Harris. Creating a space for support and unity – Cave Canem’s programs and publications expand America’s literary collection by making writings accessible while pushing both poetry readers and writers to question the notion of what’s possible and valuable in a poem. Duriel E. Harris is the Co-founder of Call & Response—a dynamic of Black women & performance—and the avant-garde poetry/performance trio the Black Took Collective (BTC), Duriel E. Harris is author of three poetry collections including the 2015 Nightboat Poetry Prize winning volume No Dictionary of a Living Tongue (forthcoming, 2017).Co-founder of Call & Response—a dynamic of Black women & performance—and the avant-garde poetry/performance trio the Black Took Collective (BTC), Duriel E. Harris is author of three poetry collections including the 2015 Nightboat Poetry Prize winning volume No Dictionary of a Living Tongue (forthcoming, 2017). 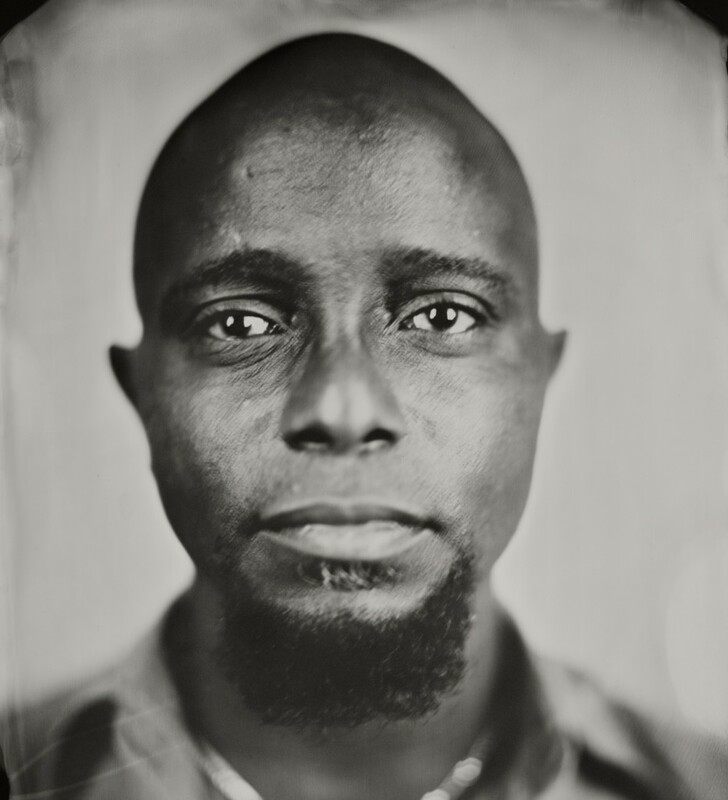 Detroit native Tyehimba Jess’ first book of poetry, leadbelly, was a winner of the 2004 National Poetry Series. The Library Journal and Black Issues Book Review both named it one of the “Best Poetry Books of 2005.”Jess, a Cave Canem and NYU alumnus, received a 2004 Literature Fellowship from the National Endowment for the Arts, and was a 2004-2005 Winter Fellow at the Provincetown Fine Arts Work Center. 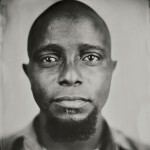 His poetry has appeared in journals such as American Poetry Review, Brilliant Corners, Ploughshares, Obsidian III: Literature in the African Diaspora, Warpland: A Journal of Black Literature and Ideas, Mosaic, American Poetry Review, Indiana Review, Nashville Review and 580 Split. 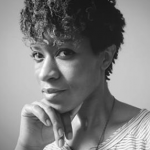 Camille Rankine earned a BA at Harvard University and an MFA at Columbia University. Rankine’s nimble, urgent poems are often concerned with landscape, history, and intimacy. Rankine’s honors include a “Discovery”/Boston Review Poetry Prize, a MacDowell Colony Fellowship, and an honorary Cave Canem Fellowship. 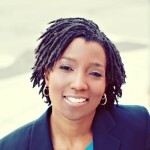 She has served on the staff of the Cave Canem Foundation. She lives in New York City, where she teaches at and directs the Manhattanville College MFA program and serves as editorial director for the online literary journal The Manhattanville Review. 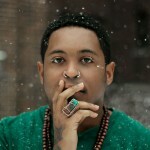 Danez Smith is the recipient of fellowships from the McKnight Foundation, Cave Canem, Voices of Our Nation (VONA) and elsewhere. He is a founding member of the multi genre, multicultural Dark Noise Collective. His writing has appeared in Poetry, Ploughshares, Beloit Poetry Journal, Kinfolks and more.